I am building the Mildura kart club track it is located in mildura south behind the airport about 10mins drive from the cbd. it is a great little technical track its 890 meters long and has a grid capasity of 32 karts. The tag 125 boys manage to get a lap done in about 36seconds with juniors running round in the 40s. Any suggestions would be much appricated as this is my first track there will be nothing graphiclly stunning about this track but will give it a go anyway. Yeah i live in mildura too, was very surprised to see its name here!!! i agree about the kelly boys had a xmas party with them a few years ago, arrogant pricks, dont give them any recognition dude! Looks good m8 cant wait to give the World Karting mod a go round it. 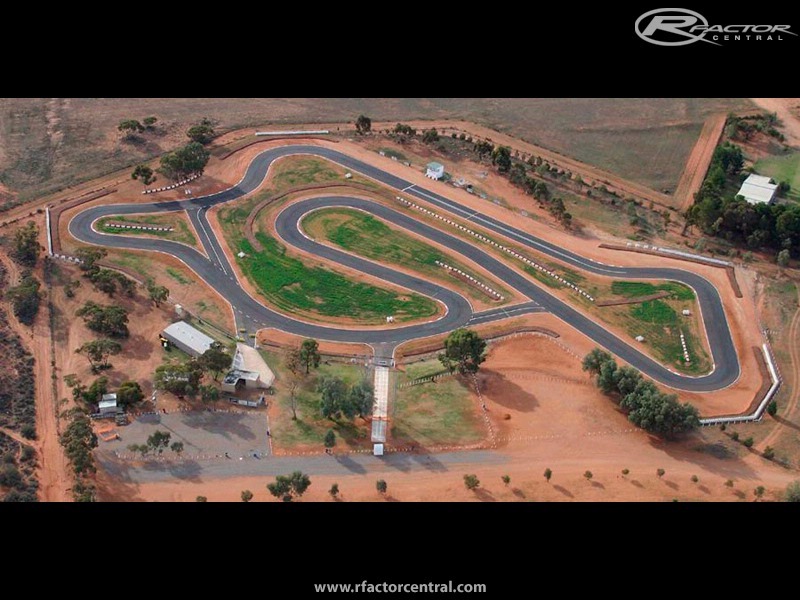 I live in Mildura and would have never though anyone would make that track. Ever!